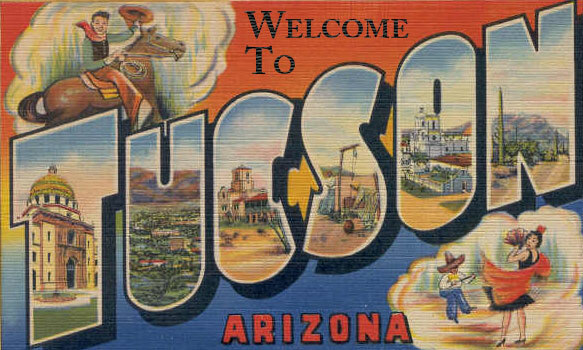 So, you’re thinking of buying a home in Tucson? Congratulations! Here you will find all kinds of resources that will help you make an educated decision. Your life can be made very easy by having a personalized search set up for you. This will allow property thet fits your criteria sent directly to you via e-mail. You may see a new property before Realtors do. Do you want to know about Short Sales and Forclosure property? The information changes daily.